Bible Reference: 2 Kings Chapter 14 and 2 Chronicles Chapter 25. King Jehoash ruled the Northern Kingdom for 16 years (798-782 B.C.). He won a significant battle over King Amaziah (796-767 B.C) of Judah. The background to this Bible narrative has two distinct parts. First, when King Amaziah planned a military campaign against Edom, he recruited 100,000 mercenaries from the Israel. Warned by a prophet to not allow the mercenaries to march with him, Amaziah dismissed them. Despite being paid for their service, the soldiers were furious. They plundered and murdered in Judah while Amaziah battled the Edomites. Second, when Amaziah returned to Jerusalem after a successful campaign against the Edomites, he brought back Edomite idols. Instead of destroying the false gods as Mosaic law required (Deuteronomy 7:5, 25), Amaziah bowed down and worshipped them. A thistle in Lebanon sent a message to a cedar in Lebanon, ‘Give your daughter to my son in marriage.’ Then, a wild beast in Lebanon came along and trampled the thistle underfoot (2 Chronicles 25:18). Then, Jehoash warn Amaziah that because he defeated Edom, he was haughty and proud; Amaziah was asking for trouble if he persisted in challenging Jehoash. 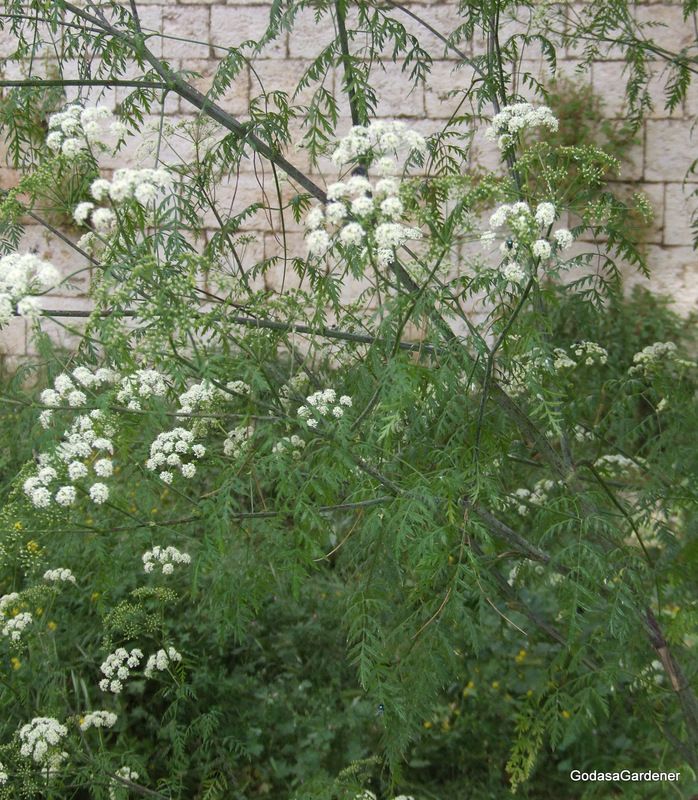 The interpretation of Jehoash’s parable was that he and the Israelites were the majestic cedar of Lebanon while Amaziah was an insignificant thistle. The prized possession Jehoash mentioned could have been associated with a demand from King Amaziah for the Israelite soldier’s to return plunder taken from Judah lands. Instead of giving King Amaziah a prized possession, King Jehoash said that Israel would trample Judah underfoot. Despite King Jehoash’s warning, Amaziah moved his army against Israel. A battle ensued where Jehoash defeated Amaziah. With Amaziah prisoner, Jehoash proceeded to Jerusalem. There Jehoash seized the Temple gold, silver, and other valuables, the palace treasury, and hostages. King Jehoash had 600 feet of the Jerusalem wall destroyed. Despite Jehoash’s victory, he allowed Amaziah to remain alive and king of Judah. King Jehoash was not a king who obeyed God; rather, he did evil in God’s eyes (2 Kings 13:10-13). Jehoash continued the idol worship started by Jeroboam I, the first king of Israel. King Jehoash would not have won the battle over Amaziah, but for Amaziah’s sin of rejecting God and worshipping Edomite idols. 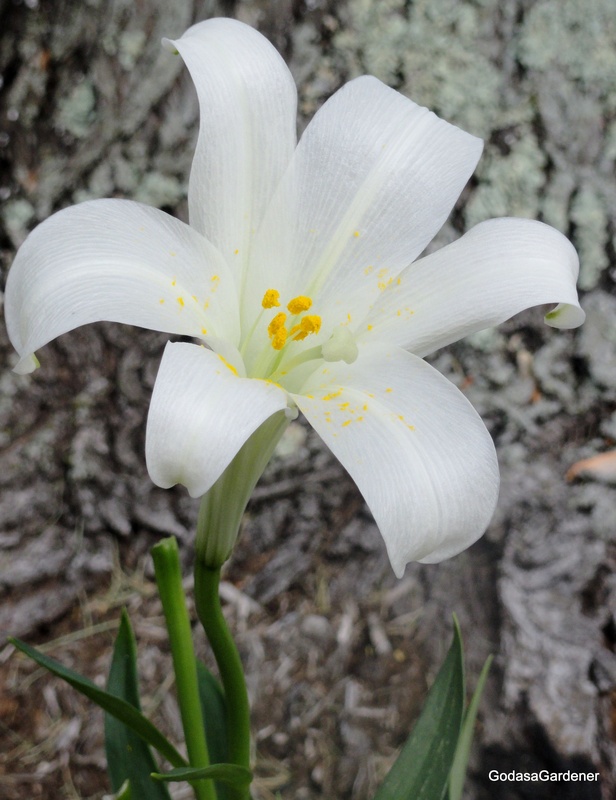 In the Bible, about 20 different words are related to some type of prickly or thorny plant. In Jehoash’s parable, the Hebrew word for thistle is choâch or hoah and is associated with the Scolymus genus of plants. 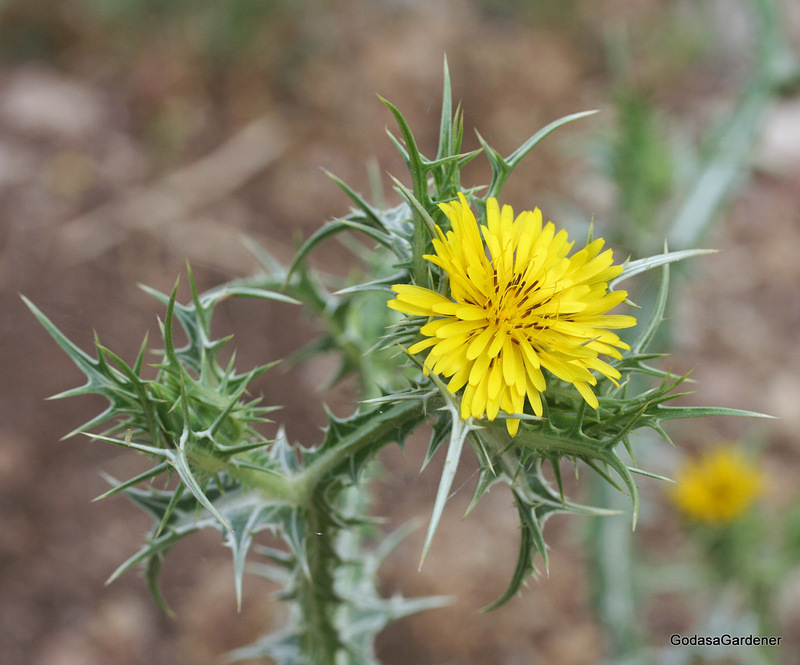 When Jehoash named Amaziah a thistle, possibly he was thinking of the spotted golden thistle, Scolymus maculatus. The spotted golden thistle was and is a common plant throughout Israel, growing everywhere except along the extreme Mediterranean seashore. Although occasionally cultivated, more often the spotted golden thistle is found in uncultivated lands, e.g., abandoned fields and ditches, and along paths and trails. Classified as a hearty herbaceous plant, the spotted golden thistle grows well in clay soils. 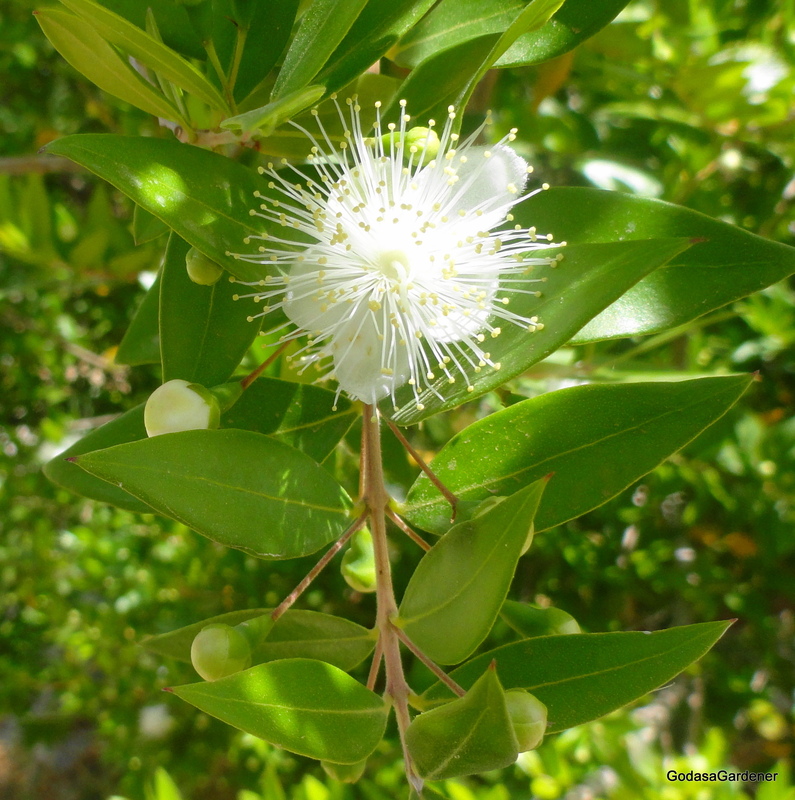 It can be found in semi-shade, light woodlands, and full sunlight. The thistle grows best in temperate climates; however, it will grow in both cold and hot climates. In very hot temperatures, the plant grows rapidly. In the story of Jehoash, the spotted golden thistle can be associated with several concepts, e.g., pride, insult, and insignificance; however, in this story reject or rejection are the best symbols for the plant. Examples of rejection include Amaziah’s rejection of the 100,000 Israelite Kingdom mercenaries, Amaziah rejecting God in favor of Edomite idols, Jehoash’s willingness to excuse or reject Amaziah’s challenge, and Jehoash’s rejecting the sanctity of the Temple. Primarily, this Bible episode typifies the Northern Kingdom’s reject of God. They ejected God’s decrees, the covenant he made with their fathers, and warnings he gave them through his prophets. The Northern Kingdom rejected God by plundering his home, the Jerusalem Temple. Eventually, God rejected the Northern Kingdom tribes as they first rejected him. How do we living in the 21st century reject God? We do it by not setting aside time to spend with God every day, e.g., failing to have daily biblical study and prayer time. We make the decision to skip Sunday church services identifying that we are just too tired after a busy work week. We reject God when we reject other persons for whatever the reason, e.g., they are just not our type of person, we have nothing in common with them, they look poor and maybe even disheveled, they are hard to understand linguistically. In the last paragraph, you read how I reject God. What about you? How do you reject God? The story of Daniel interpreting King Nebuchadnezzar’s dream and the outcome of the dream is in Daniel chapter 4. Along with other members of the Israelite royal family and nobility, Daniel was deported (605 B.C.) to Babylon during the reign of the Chaldean king Nebuchadnezzar. He was given a Babylonian name and was educated for service in the Babylonian court. God gave Daniel ability to understand and interpret dreams. His abilities so impressed Nebuchadnezzar that the king made Daniel ruler over the entire province of Babylon and chief officer over the wise men. Nebuchadnezzar had a dream about a mighty tree that reached the heavens and was visible to the ends of the earth. The tree provided shade and food for all manner of animals and birds. Heavenly beings decreed that the tree be chopped down, its branches and leaves stripped, and its fruit scattered. The tree’s stump remained with the beast of the grass. Nebuchadnezzar asked Daniel to interpret the dream. Daniel told King Nebuchadnezzar that he was the tree that would be chopped down. Nebuchadezzar would lose his sanity and kingdom. He would dwell with beasts in the field and eat grass like oxen. Only when Nebuchadnezzar acknowledged that God gave him the Chaldean kingdom, would Nebuchadnezzar recover his mind. Daniel implored the king to break off his sins and show mercy to the oppressed. Despite Daniel’s warning, King Nebuchadnezzar did not change his behavior. After 12 months, the king walked on the palace roof admiring his power and majesty. While he was speaking words of self-praise, a voice from heaven told Nebuchadnezzar that God’s time of judgment was now. Nebuchadnezzar lost his sanity. He went to the fields and ate grass. His body became wet from the dew of heaven. Nebuchadnezzar’s hair grew long as eagle’s feathers and his nails were like bird’s claws. At the end of seven years, Nebuchadnezzar lifted up his eyes and acknowledged the God of heaven. His reason returned to him and his kinship was restored. Nebuchadnezzar blessed the Most High and credited God with returning his kingdom to him. The Bible story ends by Nebuchadnezzar saying, “those who walk in pride he (God) is able to humble” (Daniel 4:37, NIV-SB, 2002). In the story of Nebuchadnezzar, grass referred to a grazing or forage crop for oxen. Probably Nebuchadnezzar ate more than one type of grass because animal forage is seasonal. Ancient Babylon produced barley, chick peas, the sesame, and a marshland edible root (gongai). In ancient Babylon and in modern day Iraq where Babylon was located, chickpeas are consumed by both humans and animals. 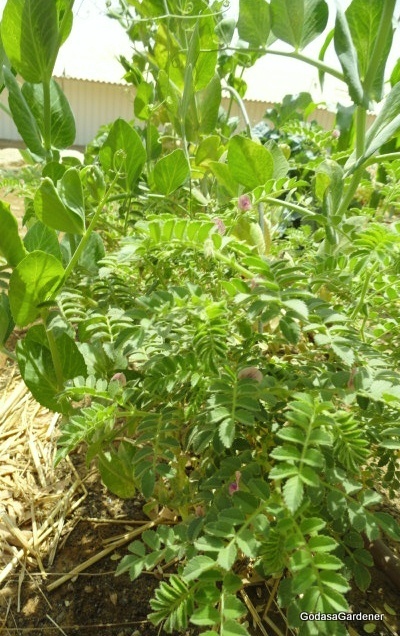 The Iraq chickpea is the Cicer arietinum L. Chickpea plants were cultivated as early as 5000 years B.C. in Syria and Turkey. In 2012, chickpeas were not listed as a plant that currently grows in Israel. Chick peas have a high biological value. Starch, amino acids (building blocks of proteins), and minerals are present in seeds. Humans eat seeds raw, cooked, fresh, or dried. Often seeds are described as tasting like a sweet chestnut. Livestock (particularly cows and pigs) eat broken seeds and seed pods; plant straw is used as animal fodder. In developing countries, dried stems and roots are used as a cooking fuel. In the story of Nebuchadnezzar eating grass like an animal, the chickpea symbolized forage and grazing. As a noun forage means food for animals to eat; sometimes animal forage is called hay, feed, or silage. As an action (verb), forage means that the animal is searching, hunting, or rummaging for food. Grazing includes the process of foraging, but also means that the grazer eats small portions of food throughout the day. Some days, e.g., after church or on Saturday afternoon during football season, my husband and I do not cook meals; rather we forage or graze on food all afternoon and evening. He’s a chips, cashews, and chicken wings guy, while I am happy with my biscotti, chocolate, and peanut butter. Like Nebuchadnezzar grazing for fodder eating a little bite here and there, Bruce and I make multiple trips to the refrigerator and pantry. Many people are foraging or hunting for answers to today’s problems and challenges. In the process they take a small bite of this or that philosophy or religion. They may watch an evangelist for a short time, or pick up a Bible for a brief read. When they do not get immediate answers or the answers they want, they turn to another book, person, or ism. Their actions are like my eating biscotti, chocolate, and peanut butter – maybe at times tasty, but not nutritionally adequate or fulfilling. We are not going to know God by grazing lightly through the Bible, or attending church on a hit or miss basis. People who take this approach will need to hear the elementary truths of God’s word over and over again. They will drink milk rather than eat the solid foods of teachings on righteousness (Hebrews 5:11-14). God wants methodical people who will search the scriptures daily, learn from them, and apply them to their lives. He wants followers who attend church and Bible study with a teachable heart. Nebuchadnezzar got God’s message. After returning to his senses, Nebuchadnezzar acknowledged that God is supreme and does according to his will in heaven and among the inhabitants of the earth (Daniel 4:38, NIV-SB, 2002). Likely Nebuchadnezzar would tell men and women who graze or nibble in the Christian faith that God’s signs are great and his wonders mighty (Daniel 4:3, NIV-SB, 2002). God’s kingdom is everlasting and endures from generation to generation. Reflection. Are you a grazer – taking small bites of Christianity here and there – or are you a disciple, a convicted adherent to Christianity. Have you taken a big bit of God or are you still nibbling around?